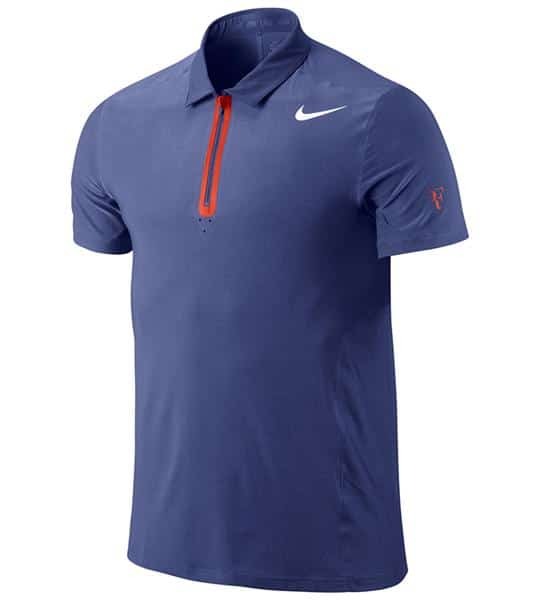 Well Rotterdam might be over a month away (starts on the 11th February) but I thought I'd post Federer's outfit for it early so you guys can check it out. 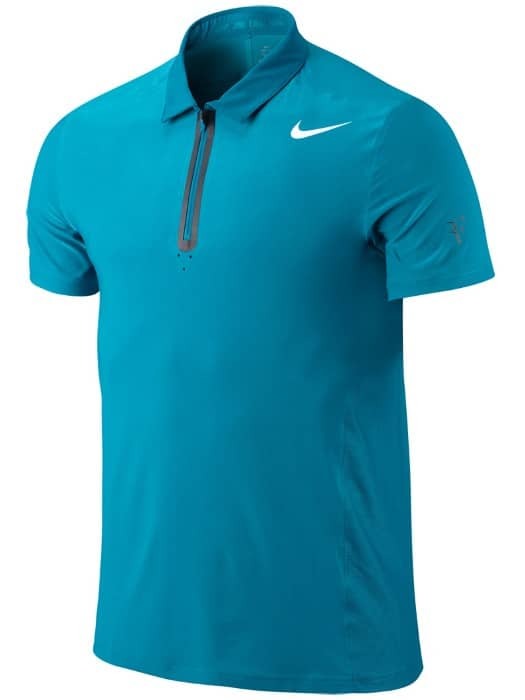 It's the exact same design as his Australian Open 2013 polo just in a much nicer blue colour or as Nike have called it ‘Neo Turq' which I'm guessing is short for Neon Turquoise. Still not a huge fan of the zipper on the collar as I've said before but blue is always a winner for me. I know some fans like drastic change when it comes to colour choices and are getting a little sick of blue but I prefer just the subtle differences and minor tweaks that Nike make to a winning combination. 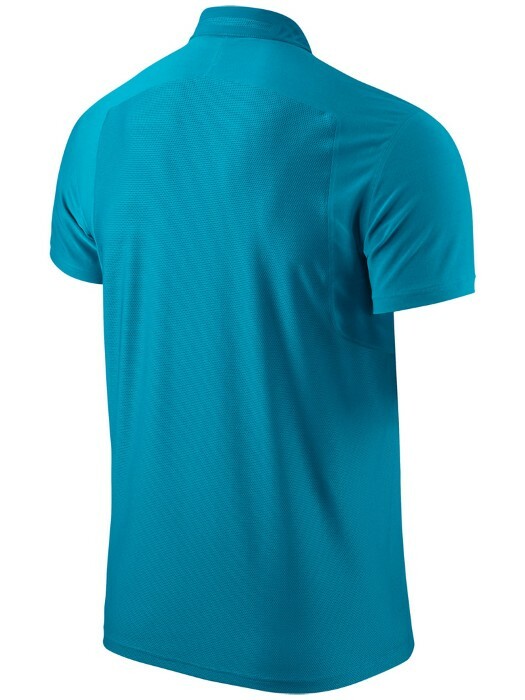 I don't have a picture of the Nike Vapor Tour 9's yet to go with this outfit, one would hope they're not the pink ones from Australia so I'll update accordingly. Update: There are two more Polo's out – an orange one (could he be pleasing the Dutch fans?) and a purple one. They maybe used in Rotterdam but I'd guess they feature in Indian Wells. What do you think? Better than the grey and pink of Australia? I agree with you Jonathan, I also prefer all variants of blue, and this turquoise is nice one!!! But ZIPPER is looks shabby and old-fashioned! What about shoes? And HAPPY NEW YEAR!!!! Got no pics of the shoes yet, will add them when I find them! Happy New year Jonathan – prefer the Rotterdam outfit to the Austrlain – He does not suit grey at all – I personally like to see him in something Red – preferably with white for the Swiss flag – (but I am bias as I am Swiss as well!!) 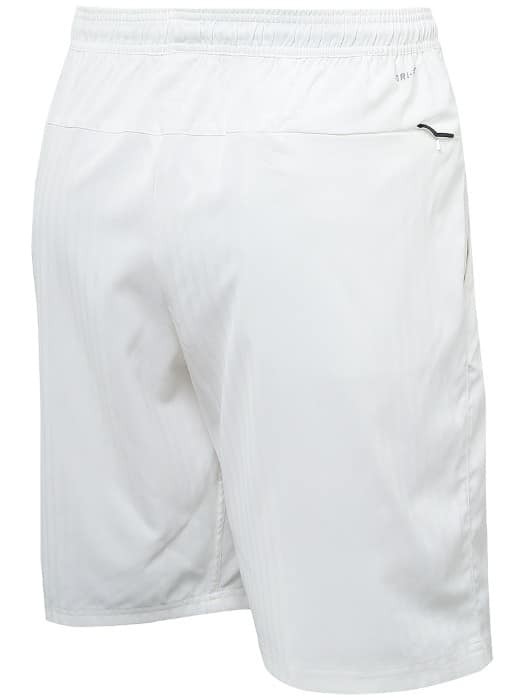 Cannot wait to see him back on court – whatever he wears – but Nike please ger rid of the zip!! Yeah I like red too, French Open 2011 is one of my all time faves! Maybe I’d switch a few around now. Ahhh….much better than grey and pink. I’m with you, I prefer the blues! Still hating that zipper! Me too. Has to be buttons! Yeah way better than gray! Ahoy, looks a cool venue. Do you live near Rotterdam? Yeah I much prefer this one. 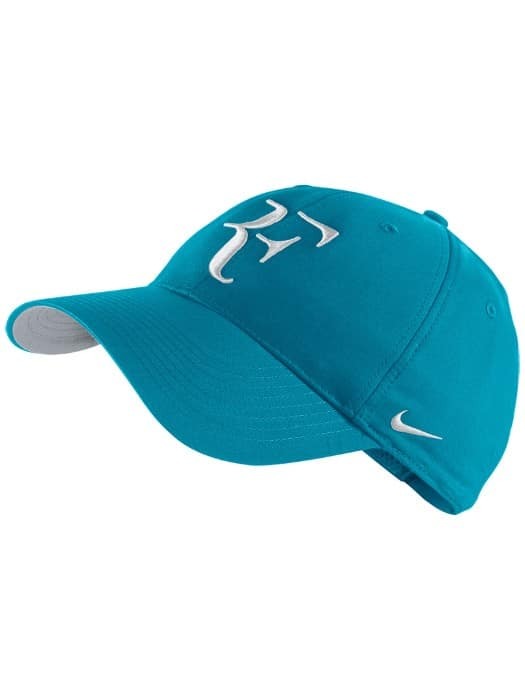 Will look good indoors against the Rotterdam court. Ofcourse I have to comment on this as I’m from Holland !!! I love it and am waiting for him to come to Holland. My collague and I are planning to go to his match !!! I just wish the designers would take in the future in consideration in which country he will play. For instance, Holland’s main colour is Orange. Holland will go ABSOLUTELY CRAZY for him and he will leave another memory that they will never forget !!! Jonathan and all the other Roger fans ……….. I wish you all a healthful and peaceful 2013 !!! Jonathan, one of my regrets of 2012 …… is that I discovered your site in december and not sooner !!! Happy New Year Jonathan and all Fedfans! Yes, turquoise blue. That’s more like it, though with buttons would be peRFect. The outfit colour according to the host country could be interesting but I cannot imagine him in gold and green, aussie colour? Red and yellow, spanish…..Sorry, no. Haha it’d annoy other fans who weren’t from that country. Especially the Swiss! Although he looked alright in the Federinho Brazil Kit. Haha they would adopt him as one of their own. You guys only really got Haase. But what would the Swiss fans think about that huh if he starts wearing Orange as though he’s Dutch? He has too many people to please, gotta keep it neutral! but I can dream right………. Jonathan I meant my kind words. Keep up the good work. Is the zipper going to be a regular thing this year? I zipper just doesn’t feel right when playing, feels very stifling. At least the color is better. Are Roger’s outfit designers running out of ideas? I think they might have, they given Roger a lot of non polos in the past two years especially v necks and I guess they want to go back the polo but with a small difference – the zipper! I like this blue, bit stil the whole outfit is pretty plain in general. 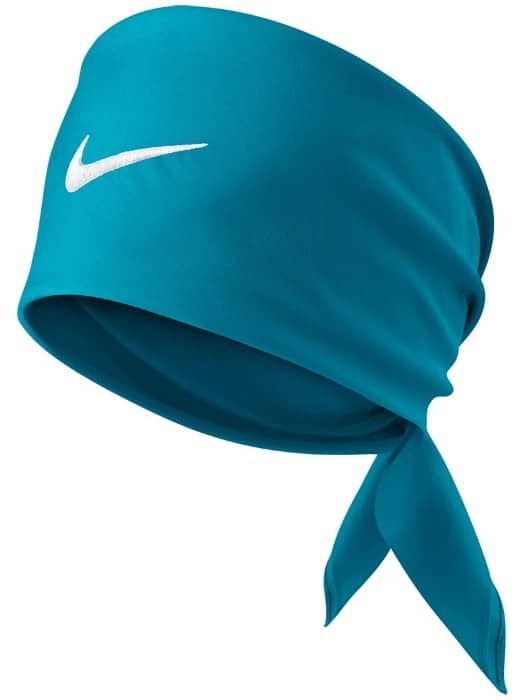 I wish Nike put a bit more detail, like a white stripe on the collar or something! Not to disagree with anyone but I like the Australian Open line of clothing a lot. It’s different but it works. I know pink is not a manly color but with the grey it looks good. Just my opinion. Rotterdam colors are o.k. I think a few people like it to be honest man. I know Ru-an thinks its pretty good. I don’t mind the pink (minus it on the shoes) just the zip and overall style of it that I’m not sold on. I hope Nike Customer Feedback team are reading my posts. Could be critical for future sales all this wealth of information. lol. Happy New Year to every one, I must say that I like both outfits, AO and Rotterdam, Roger is a fashion role model and I think that he will look great in those. My best wishes for all of you and specially for Jonathan who make this incredible blog experience possible. Hi Jonathan. I may be in the minority here but I like the AO outfit as well as this one. I like the look of the zipper. I agree though that the shoes are a little too pink. I love this blue as well. I don’t think Nike is running out of ideas. The zipper is just the fashion for this last year. I think they’ll come up with something else soon. I don’t buy his clothes though since I’m a woman. I think Roger looks good in whatever he wears! Cool, a lot of people on Twitter liked it too actually. So you’re not alone! I’m not sure what’s next. Velcro might be too scratchy! BTW, did you see Roger’s Facebook post yesterday asking his fans which shoes he should wear for the Australian Open? The pink ones weren’t even one of the four choices. I guess he doesn’t like the pink shoes either! Just was wondering if you saw that. Just saw it today so thanks. I updated my AO outfit post with some more pictures. He has a few more polo tops to choose from too along with the trainers. Glad they scrapped the pink! I like both Rotterdam and AO outfits, although, like you, Jonathan, I have an aversion to the non-button style. Still hoping for some kind of style resembling the highlights on the fabric of 2009, and perhaps combining red and gold (ah, opulence) for effect. Your blog if going from strength to strength, mate, so keep it up, and it’s a pleasure to read. As Mark Twain once said: “clothes maketh the man; naked people have little to no influence on society”. Yeah zippers are not great. Just looks uncomfy to me, like it’d annoy you when you were playing. Cool quote too, not heard that one before! 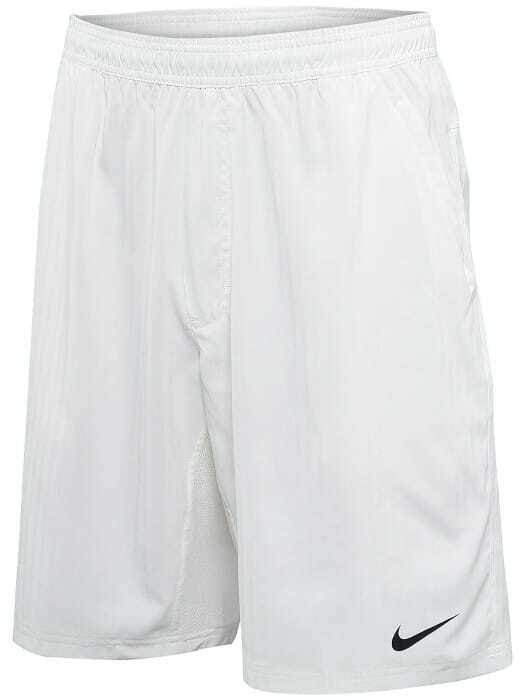 Any idea when his WImbledon kit comes out? Do you think they’ll bring the blazer back and will it be gold again? Not sure, probably around May time or early June I’d say. Might do, although maybe they will stick with green. I think there are some magazine cuttings for it somewhere so I’ll have a look around for them.